Cole Matson, Artist-in-Residence, at the Archbishop Fulton J. Sheen Center for Thought and Culture, the Archdiocese of New York's new arts center in downtown Manhattan, recently contacted my to tell me about the residencies that it is offering for early- and mid-career Catholic artists (of all disciplines, including the visual, literary, musical, cinematic, and performing arts). 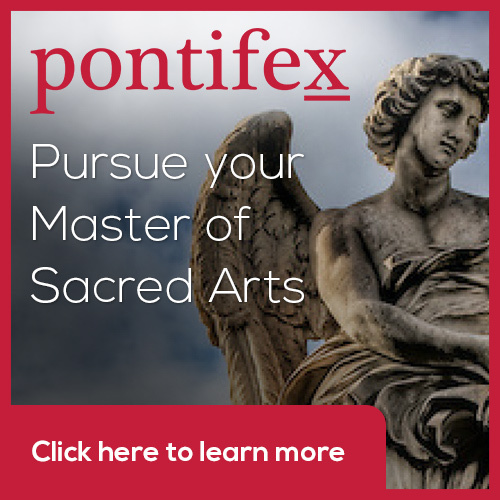 They invite graduating and recently-graduated Catholic arts students to apply. 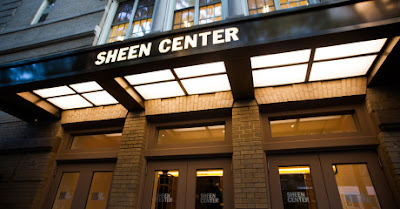 Artist residents receive two to four months of free housing at the Sheen Center, a partially or fully subsidized work space (depending on artist medium and space availability), plus free invitations and tickets to Sheen Center events when available. 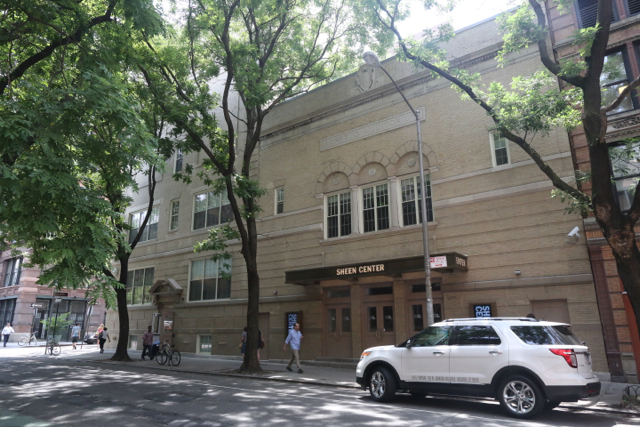 There will be at least one showcase of the artist's work at the Sheen Center (depending on artist medium and stated goals). The residency does not include board, travel expenses, or a stipend. 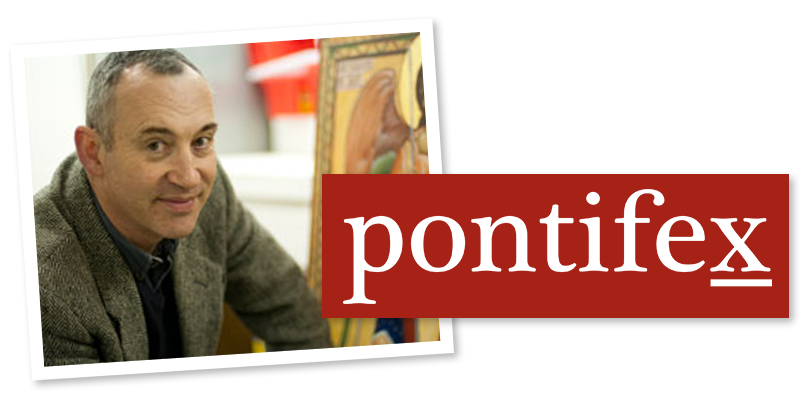 Catholic artists of all disciplines are invited to apply. Applications are being accepted on a rolling basis, with a limit of 3 artists-in-residence at one time. Those interested should apply by email only to Cole Matson at submissions@sheencenter.org. Applicants will be asked to supply a covering letter (no more than two pages) and a statement of intent. The statement of intent should include the number of months requested, how you envision using your time at the Sheen Center, and how this residency will further your artistic goals. He asks that you include in this discussion of the Sheen Center mission, how your faith informs your work, and what benefit this period in New York City would have on your work as an artist right now. In addition you will be asked to supply one to three short samples of your work, or photographs of your work. For more information, visit: http://sheencenter.org/about/submissions/artist-residency/.